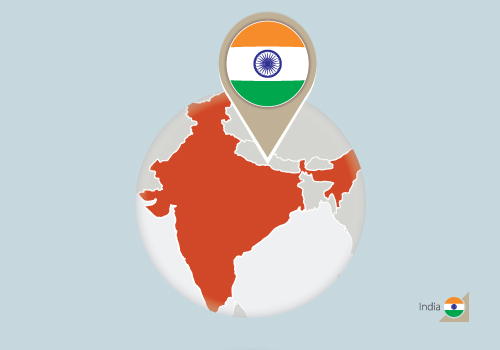 In 2013 and 2016, TPackSS worked with in-country collaborators to purchase cigarettes and bidis in three major cities: Mumbai, New Delhi and Chennai. Within each city, packs were collected from a sample of 12 economically and socially diverse neighborhoods. Data collectors purchased one of every unique cigarette and bidi pack available from vendors selected in each neighborhood. From October 16 to October 26, 2013, data collectors purchased 135 unique cigarette packs and 34 bidi packs. Then from November 14 to December 19, 2016, data collectors visited the same three cities plus Bengaluru and purchased 95 unique cigarette packs, 47 unique bidi packs, and 83 unique smokeless tobacco (SLT) packages. To further explore SLT products, in 2017, TPackSS systematically collected SLT packages from five states in India: Maharashtra, Uttar Pradesh, Assam, Rajasthan, and Karnataka. These states were selected based on geographic diversity, political relevance, and prevalence of SLT users. Within each state, one town (population between 20,000 and 50,000) and four rural villages (population between 5,000 and 20,000) were selected for data collection. Data collectors purchased one of every unique SLT package available from vendors selected in each neighborhood. From October 26 to November 23, 2017, 240 unique SLT packages were collected. Suggested Citation for Information on this Page: Tobacco Pack Surveillance System (TPackSS). India: Project and Country Background. Baltimore, MD: Johns Hopkins Bloomberg School of Public Health. http://globaltobaccocontrol.org/tpackss/country/india [Insert Last Updated Date].